In the beginning of this episode, we continue our new series that we started last week. Last week, Peter Leithart and James Jordan began taking a segment of every episode to walk through the weekly lectionary readings and discuss them. 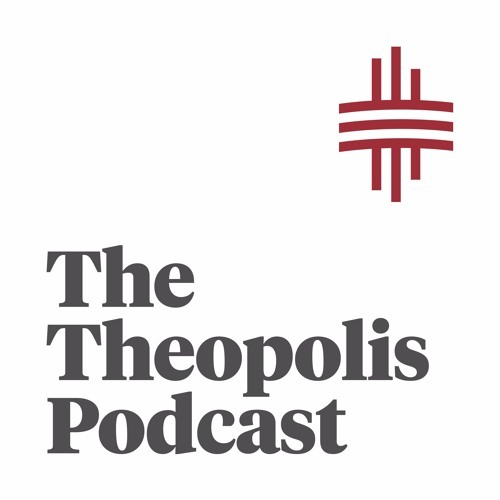 Today, Leithart and Jordan will discuss the texts for the Sunday following this podcast, which is the 2nd Sunday of Advent. In the 2nd half of this episode, we have a very special guest in Gisela Kreglinger. Gisela is an author who recently published a book titled “The Spirituality of Wine” with Eerdmans Publishing. Peter Leithart sat down to talk with Gisela and we covered a lot. From "The Spirituality of Wine", to her work on George MacDonald, intoxication, how wine is produced, and much more. Find Gisela's book here: https://www.amazon.com/Spirituality-Wine-Gisela-H-Kreglinger/dp/0802867898/ref=sr_1_1?ie=UTF8&qid=1480370018&sr=8-1&keywords=spirituality+of+wine We hope you enjoy this episode, and thank you so much for listening.